As you all know from the previous post, I am stuck in bed for seven more weeks after having ankle and foot surgery (I thought it was six weeks but it was really eight; isn't that hilarious?). 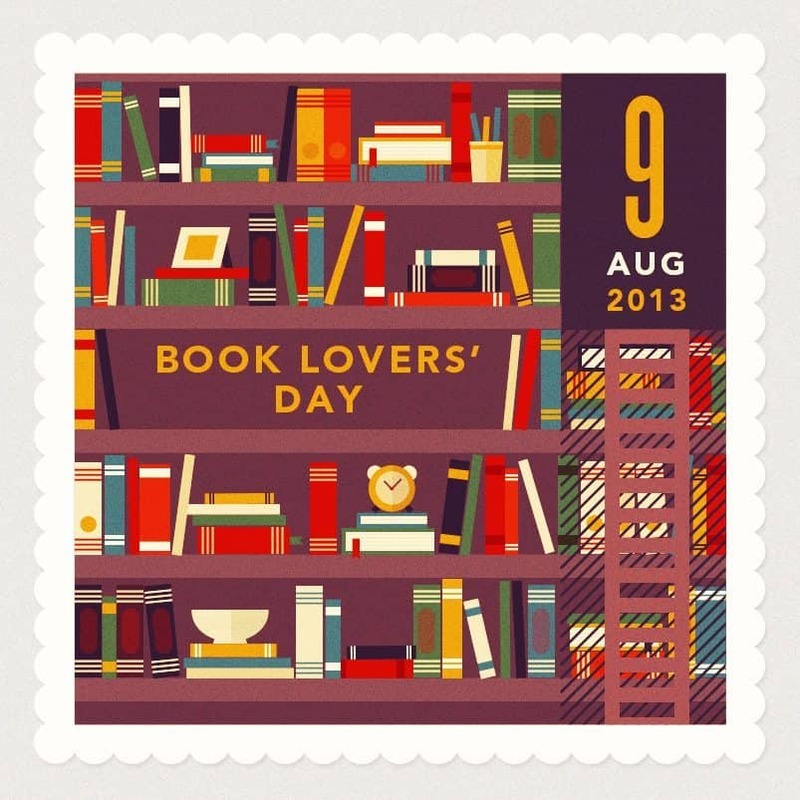 I have been spending most of my time reading. After I finished A Tale of Two Cities I read Bear Season, The Goldfinch (which is a really fantastic novel), Max Havelaar, and I am about half way through The Prince. I should get to our next book shortly. Man, what a sucky book. At this point, I just think it is mean to bore me with these kind of novels since I am in pain so much. That is my personal opinion anyway. It is clear from the author's writing style that he has absolutely no idea how to pen a novel. He constantly second guesses himself, wondering out loud whether or not he should include a description of a place in case it bores the reader. In some circumstances this would be charming, but when the writing actually is incredibly dull, it was just confirmation that this guy should not have attempted a novel. I felt like I was at a really bad party but kept having to pretend I was having fun so I didn't hurt the host's feelings. This book has historical significance and an important message that should be heard about the Dutch colonial policy. 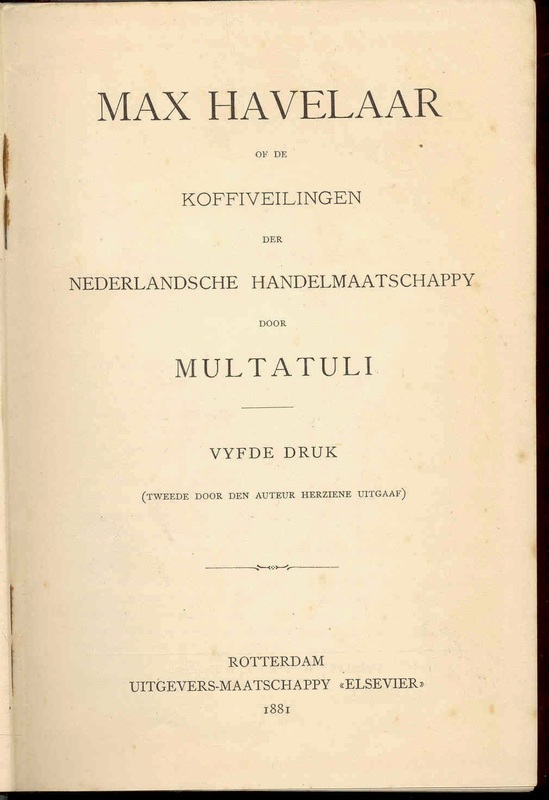 However, maybe Multatuli would have done better to write an essay or a treatise. It certainly would have been less painful for the reader. At the end of the novel, Multatuli concludes that he doesn't care if the reader likes the novel: he only wants to be heard. Well, I hated it but I read it so I guess we can all be content. Adapted to film in 1976 but was banned in Indonesia until 1987. Brought awareness to the suffering caused by colonialism around the world. UP NEXT: The Marble Faun by Nathaniel Hawthorne. Gee, I wonder if he will break our boring streak. Wow. 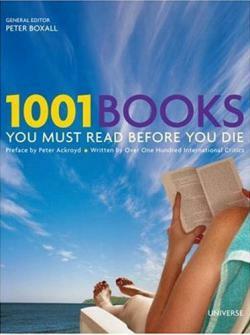 I hope no one makes me read this.